Our Birkenhead Point car park now has dedicated charging bays to suit all electrical vehicles. 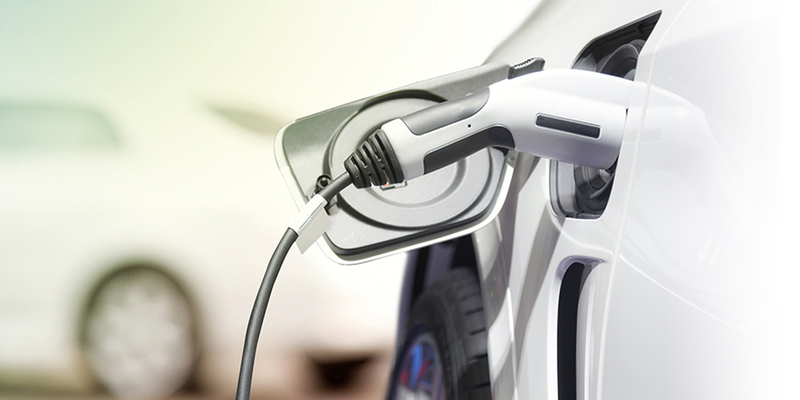 It’s complimentary, and you can charge for as long as you need, regardless of your vehicle manufacturer. These are located at the entry of the first car park just before the boomgates. *This includes the three Tesla Destination Chargers (22kW) as well as J1772 and Mennekes connectors. Frequently asked questions around the service can be found HERE.